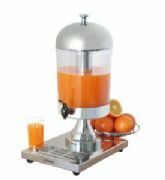 Stylish ELECTRIC 5 Litre Chilled Juice or Milk Dispenser ideal for breakfast bars buffets & juice bars. Reduce Wastage and Increases Profits! Keeps juice or milk looking and tasting fresh ALL DAY! Ideal for breakfast bars, buffets & bars. Clear finish virtually unbreakable polycarbonate container with a stainless steel assembly. 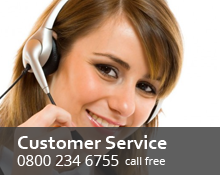 Peace of mind with a Full One Year Manufacturer's On Site Replacement Warranty. 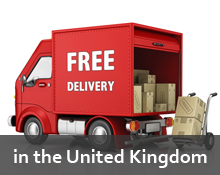 This means that if any fault is found which is not due to wear and tear a replacement will be delivered FREE of Charge to your site. Keeps juice at the FSA recommended temperature (<8°C).